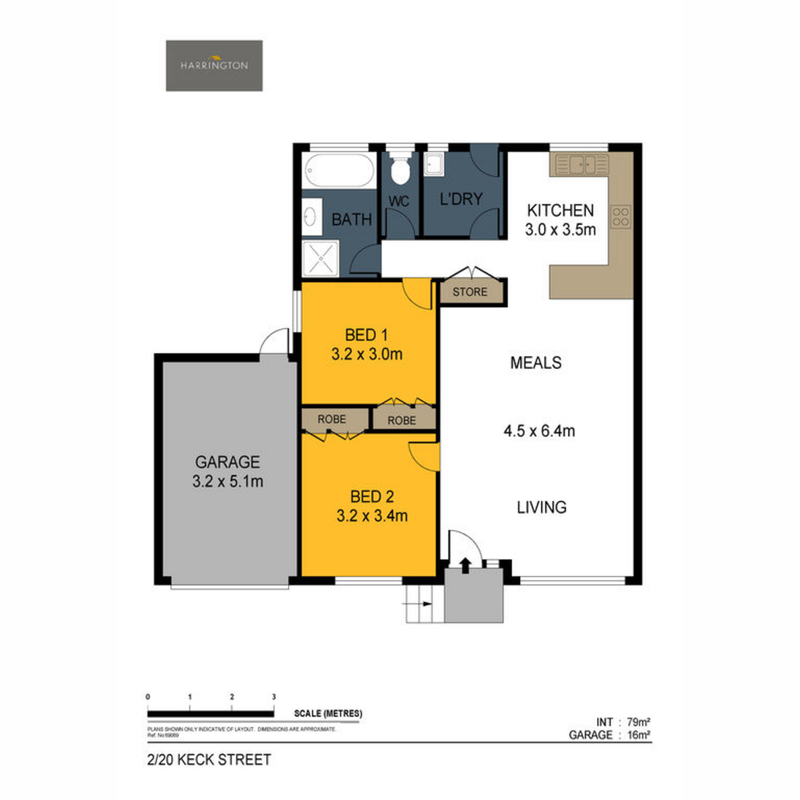 Strath Village and Kennington Shopping Centre’s is where you will find this immaculately presented unit. separate toilet and laundry with direct access to the rear yard. Currently leased to an excellent long-term tenant, this property is ready made for an investor, or vacant possession also available for a buyer who is wanting to move in. For more details or to arrange an inspection of this property, contact our sales team on 5442 2255 at anytime.